MIT media lab created a metal ball which is capable of doing some extraordinary feats while being in anti gravity mode. This round shiny metal ball has been named as ZeroN and it has indeed put a great significance in manipulating technologies in a more advanced way. 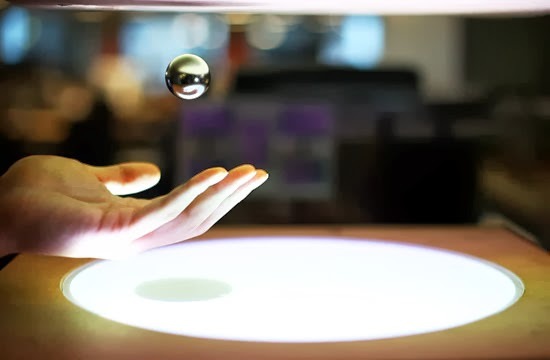 The ball can be controlled via computer and by hands as well, to be more precise it lets you control the communication between computer and human via physical interference. 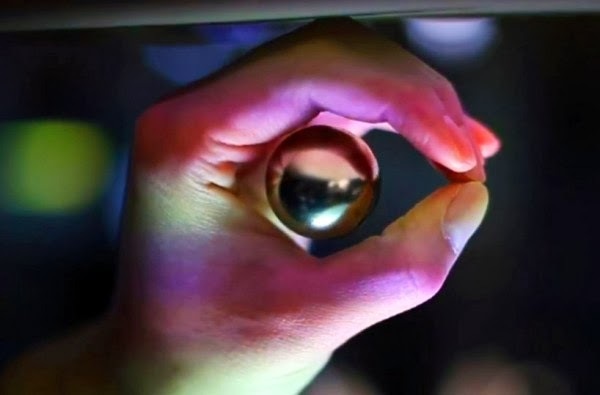 The strong magnetic field controlled by the computer along with optical tracking system and a projector are used to make the ball move around. 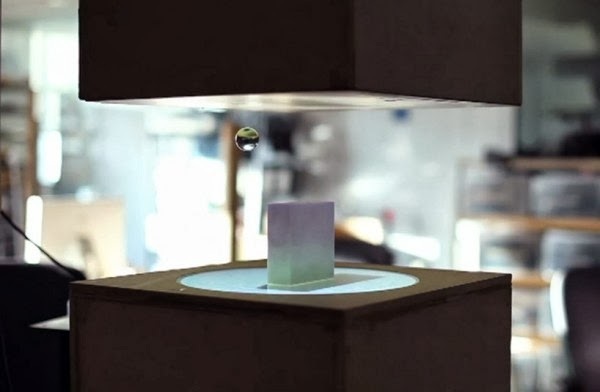 Jinha Lee, the one who has made this project has been telling that this anti gravity ball could be used in various fashions, like by projecting our solar systems and even manipulating some controls of physical motion to digital motion. The stability and the vertical hold of the ball is also appreciatable, since it has no disturbance as the magnetic field puts a firm hold over it.